Looking for specific Mustang Pictures? 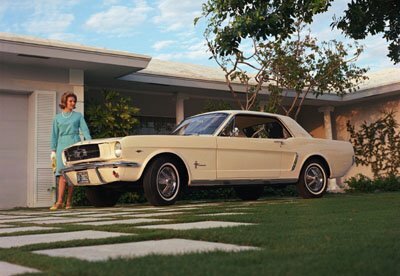 I've added hundreds of images of every Ford Mustang ever made. Click on a link, or, use the search box at the bottom of the page. New links are constantly being added.